As I told you last week I would love to create the perfect inspiration board to express what Urban Style Vibes* is all about. Here are my first steps in creating the perfect moodboard. But I need your help! 1. I started with a plain canvas board. Q. DO YOU HAVE ANY IDEAS FOR MY INSPIRATION BOARD? I WOULD LOVE TO HEAR FROM YOU! 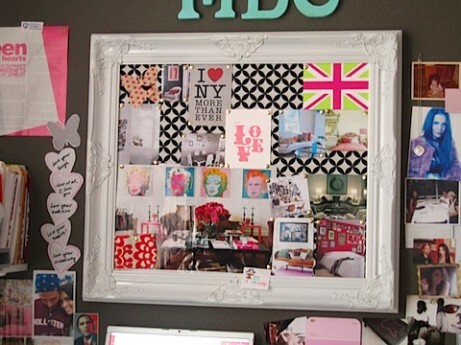 Here are some of my latest finds when it comes to awesome inspiration boards. 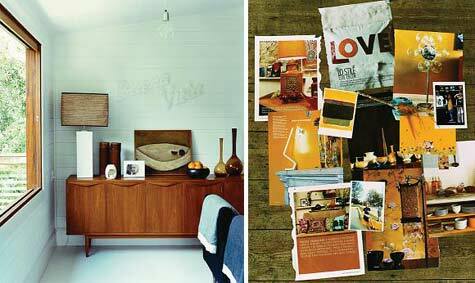 And what about this one in the latest copy of VTWonen, what a clever idea to create a 'home' inspiration board. 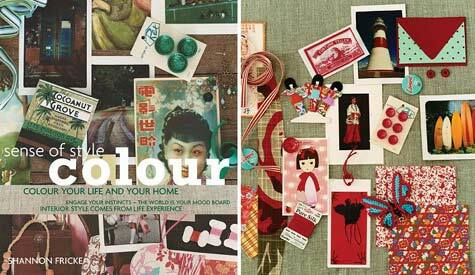 And what about this digital inspiration board from designer Diane Bergeron? Hi Lise. I think the best moodboards are the ones that are constantly changing. Put on it only the things that you absolutely love and every now and then take it all down and start again. I'm sure it's going to look fab whatever you do!